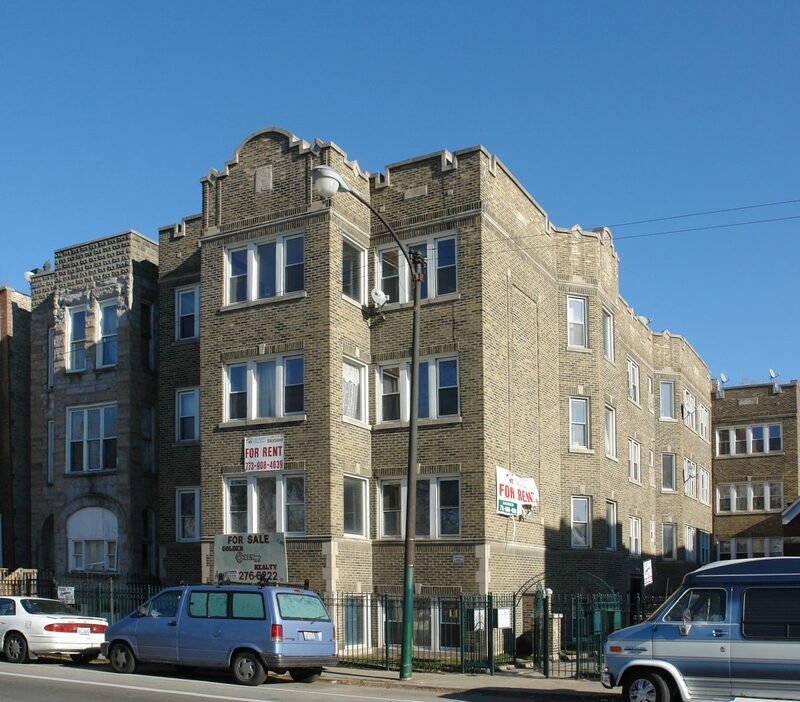 Chicago, IL – September 27, 2017 – American Street Capital (“ASC”) announced today that it has arranged $1.05 million in financing for a 13-unit multifamily building located in Chicago, IL. The transaction closed in June, 2017. The absentee sponsor with an immediate 1031 need retained ASC to secure the acquisition loan for the subject asset located in the Little Village neighborhood of Chicago, IL. The multifamily building was built in 1924 and recently underwent a complete rehab to modernize the units. The building has a unit mix consisting of large two and three bedroom units. ASC successfully placed the loan with a correspondent commercial bank meeting the client’s requested terms of a fully amortizing ARM with limited pre-payment within the timing requirements of the 1031 exchange. American Street Capital (“ASC”) is a Chicago-based national commercial real estate finance firm with correspondent lending relationships specializing in securing balance sheet and CMBS loans for multi-family, mixed-use, student housing, mobile home parks, assisted living, hospitality, retail, office, owner-occupied properties, and traditional investment properties. With its diverse correspondent relationships ranging from private lenders to government agencies, ASC offers a consultative, customized approach to sourcing commercial real estate debt that is unique among its competitors. Focusing primarily on the more challenging transactions in the small balance segment for loans up to $50MM, ASC has established a national reputation of offering best in class customer service and loan structures that historically were exclusively available to large balance institutional clients. Further information is available at www.americanstreetcapital.com. Follow American Street Capital on Twitter @AmericanStCap.